Capterra Ranks Orangescrum in the TOP Open Source Project Management Software – Again! 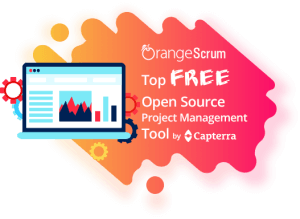 It is a great sense of pride that OrangeScrum has been featured in the top free open source project management software by the best business listing & reviews hub website Capterra. Again! In their latest blog “The Top 29 FREE and Open Source Project Management Software your Small Business”, Capterra mentioned, among its 681 vendors of Project Management Software, only 29 free and open source project management options made to the list which is only 4.3% of available project management tools. 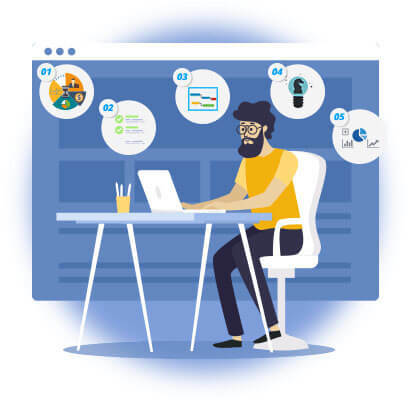 Regarding OrangeScrum Cloud features and pricing, it mentioned “Free, standard features include task management using lists or a Kanban board, resource utilization and task and resource reports and analytics. Users can purchase premium features as add-ons to the free plan, or they can upgrade to a paid plan. We at OrangeScrum are pleased to be among the top 29 project management software. OrangeScrum is constantly trying to provide you the best customer support and project management solution which can enhance and ease your project management worries. 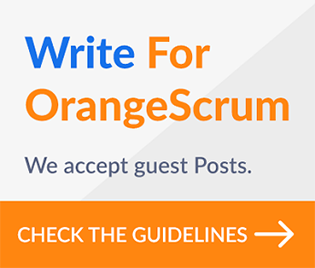 Install OrangeScrum Open Source with Automated Installation within 2 mins! 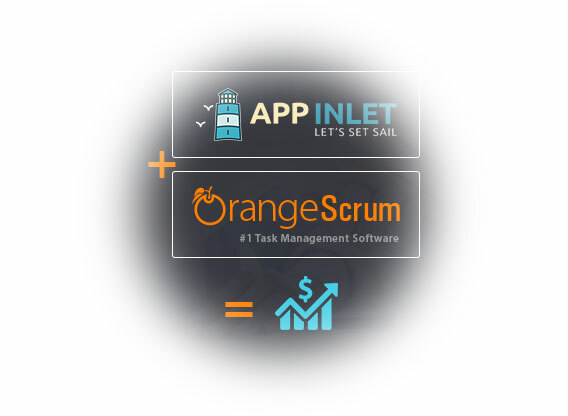 OrangeScrum is a Project Management and Collaboration tool provides solutions to enhance your project management operations and productivity. It mainly focuses on time & resource management with great user experience with Google Material design. With Open Source and Enterprise Editions, you can get full control of your data and source code of the tool. It suits any size of the team across different industries. Capterra is the leading online resource for business software buyers. Founded in 1999, Capterra features validated user reviews and independent research across hundreds of software categories. Each month, more than 3 million businesses use Capterra to find the right software for their business. As part of the Gartner Digital Markets network, Capterra combines over 200,000 user reviews of more than 30,000 software companies to help you find the right software quickly, allowing your business to operate more efficiently. Do you want to Install OrangeScrum on your server, please download it from here. To take a 30 days’ trial period, you can sign up here. No credit card required!